It’s hard to believe we’ve already made it to Q4 and are closing out what’s been such a great year for RFPIO. But beyond the growth of our business and the excitement that has brought us, something we are really proud of is our commitment to the Pledge 1% movement. 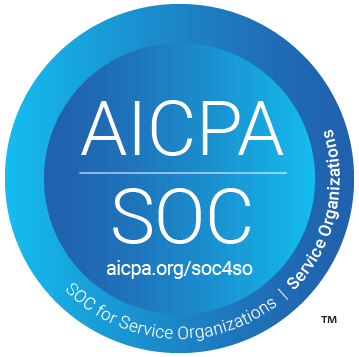 Their objective is to integrate giving into the fabric of company practices, and we are in full support. We’ve had a chance to return the favor back to our community in some incredible ways this year. We donated to the Oregon Food Bank, worked with SOLVE to clean up Kelley Point Park, and contributed to Elmonica Elementary School’s MakerSpace program. This quarter is a special one, though. Now that the holiday season is in full swing, we know it’s an extra difficult time for many people. According to data from the Oregon Center for Public Policy, Oregon’s poverty rate is higher on average than the United States as a whole. 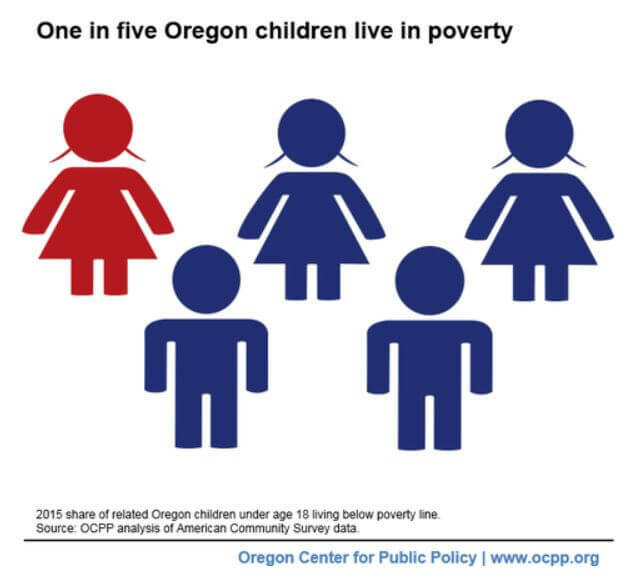 Among those living under the poverty line in Oregon, one in five is a child under the age of 18. With that in mind, the RFPIO team wanted to offer up some holiday cheer to children in our community. We came across many fantastic organizations to choose from, but found our match with the Christmas Family Adoption Foundation (CFAF). CFAF was created in 2002 when founder Mike Burright gathered gifts for a local family that didn’t have much that Christmas. Since then, they have adopted over 2,500 families. With their help, RFPIO had the opportunity to adopt an area family who is going through a hard time, and check some items off their Christmas wish list. So in the spirit of the season, we encourage you to join us! You can go to the CFAF website and choose a family to sponsor or nominate for adoption, or take a look at the ways to donate financially. 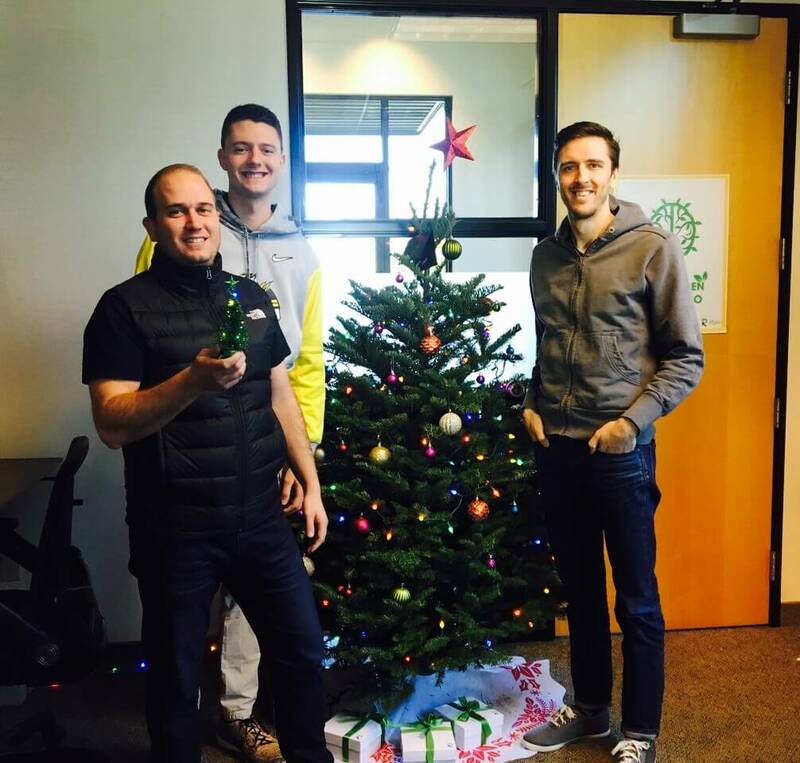 Happy Holidays from the RFPIO Crew!